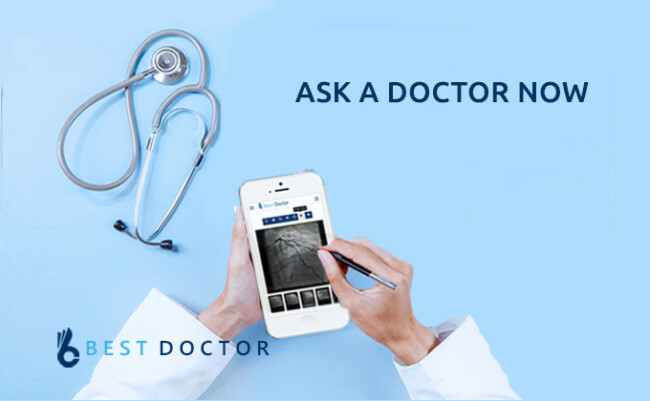 To work in Gulf countries like Qatar, Saudi Arabia, Kuwait, Oman, Bahrain and the United Arab Emirates, you will have to clear the GAMCA medical test. It is required that you submit the medical fitness certificate from GAMCA (GCC Approved Medical Centers Association). Only if you clear this test, you will get a work visa for working in the Gulf nations. 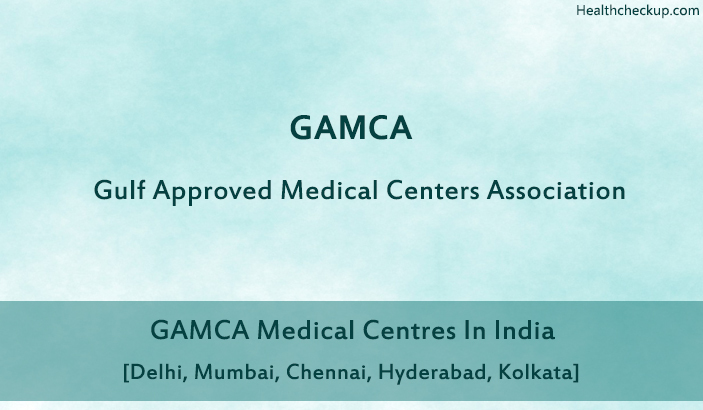 Here is the list of GAMCA India approved GAMCA Medical Centres in India (Delhi, Mumbai, Hyderabad, Chennai, Bangalore & Kolkata) along with Office Address, Working Hours, Phone Numbers and Email. Here is the list of GAMCA Mumbai approved GAMCA Medical Centres in Mumbai along with Office Address, working hours, Phone Numbers and Email. Here is the list of GAMCA Hyderabad approved GAMCA Medical Centres in Hyderabad along with Office Address, working hours, Phone Numbers and Email. Here is the list of GAMCA Delhi approved GAMCA Medical Centres in Delhi along with Office Address, Phone Numbers, Fax and Email. Here is the list of GAMCA Chennai approved GAMCA Medical Centres in Chennai along with Office Address, Phone Numbers, Fax and Email. Huma Specialists Hospital & Research Centre Pvt. Ltd. Here is the list of GAMCA Bangalore approved GAMCA Medical Centres in Bangalore along with Office Address, Phone Numbers, Fax and Email. Here is the list of GAMCA Kolkata approved GAMCA Medical Centres in Kolkata along with Office Address, Phone Numbers, Fax and Email. Here is the list of GAMCA Ahmedabad approved GAMCA Medical Centres in Ahmedabad along with Office Address, Phone Numbers, Fax and Email. Here is the list of GAMCA Lucknow approved GAMCA Medical Centres in Lucknow along with Office Address, Phone Numbers, Fax and Email. Sanghi Medical Center Pvt Ltd. Here is the list of GAMCA Mangalore approved GAMCA Medical Centres in Mangalore along with Office Address, Phone Numbers, Fax and Email. Here is the list of GAMCA Trichy approved GAMCA Medical Centres in Trichy along with Office Address, Phone Numbers, Fax and Email. Here is the list of GAMCA Calicut approved GAMCA Medical Centres in Calicut along with Office Address, Phone Numbers, Fax and Email. Here is the list of GAMCA Trivandrum approved GAMCA Medical Centres in Trivandrum along with Office Address, Phone Numbers, Fax and Email. Here is the list of GAMCA Tirur approved GAMCA Medical Centres in Tirur along with Office Address, Phone Numbers, Fax and Email. Here is the list of GAMCA Cochin approved GAMCA Medical Centres in Cochin along with Office Address, Phone Numbers, Fax and Email.